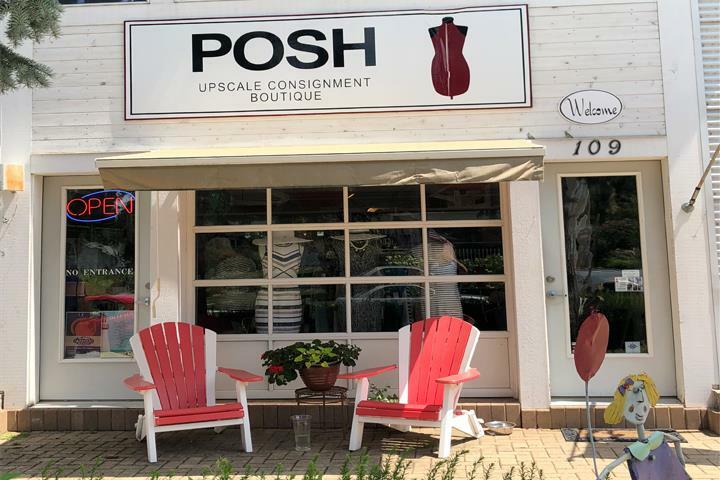 POSH Upscale Consignment Boutique, in New Buffalo, MI, is the area's premier consignment shop serving New Buffalo, La Porte, St. Joseph and surrounding areas. 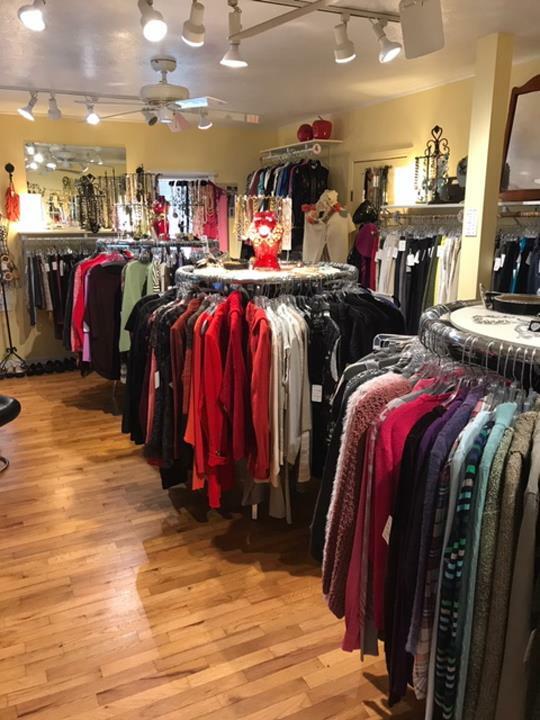 We offer ladies apparel, jewelry, handbags, accessories and much more. 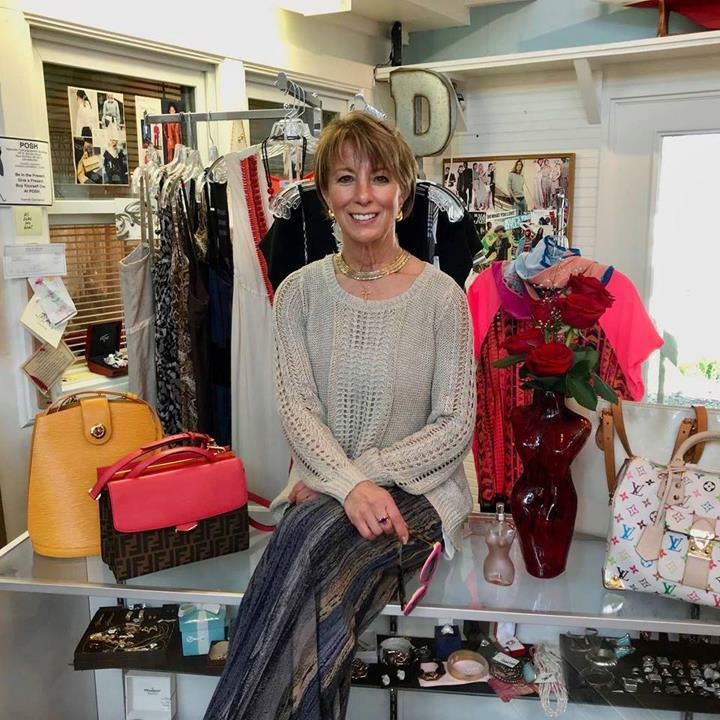 We use local consignors as well as consignors from several surrounding states. 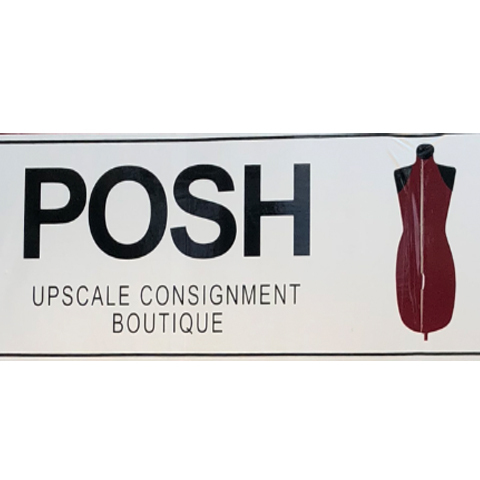 Posh also accepts shipments of items from consignors. 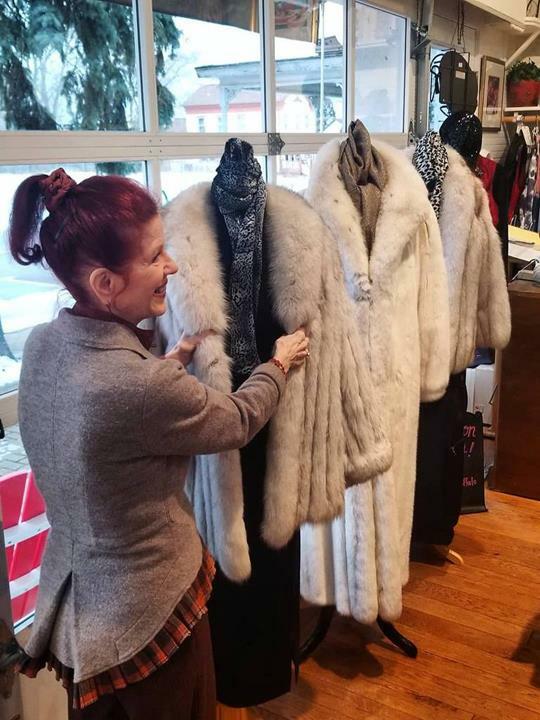 For your next shopping trip, visit POSH Upscale Consignment Boutique in New Buffalo. 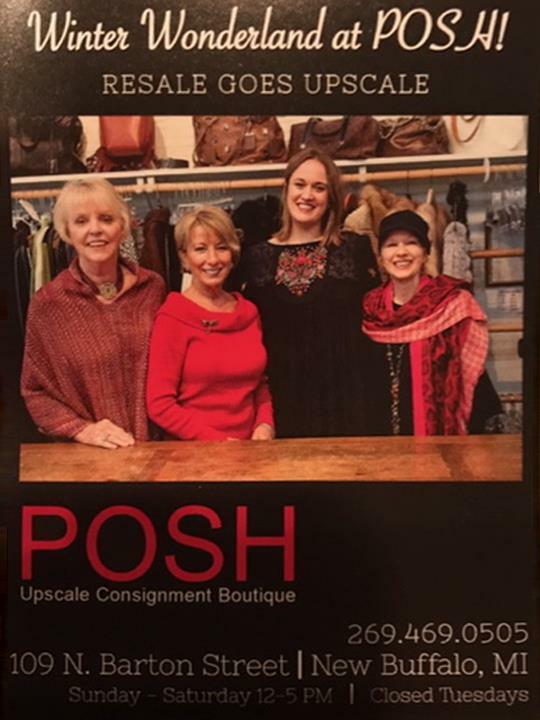 POSH Upscale Consignment Boutique is proud to serve our local area which includes New Buffalo, La Porte, and St. Joseph. 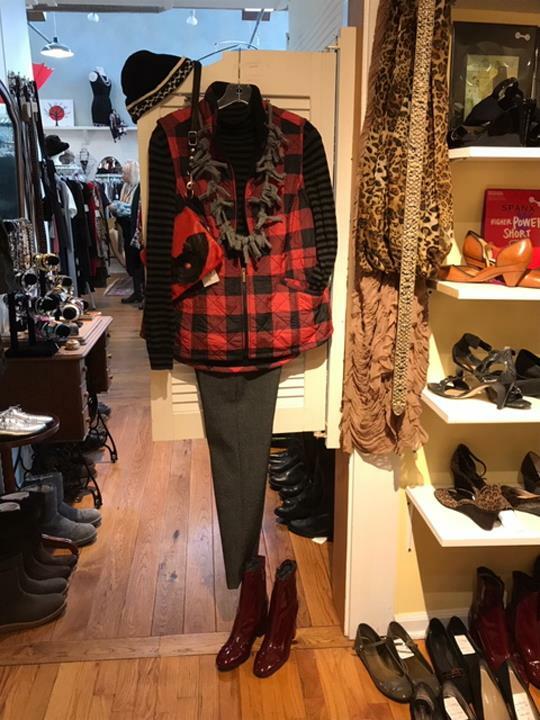 We specialize in Taking In Women's Clothing Seasonally and Buying and Selling High End Labels. 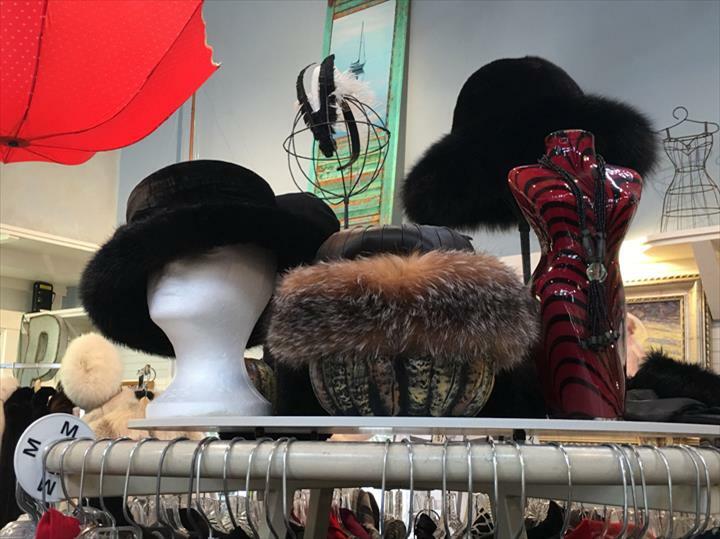 Labels You May Find at Posh, Among Others.